Tamarind (second image above) has a sweet and sour taste. 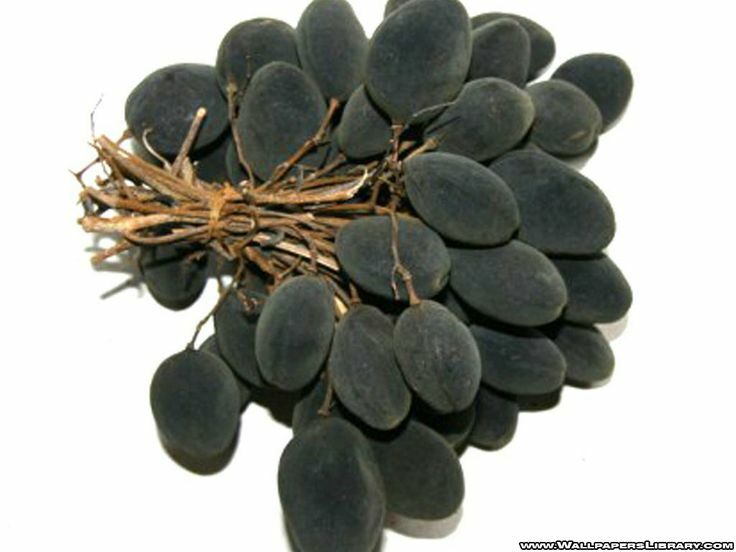 It is in the same family as Velvet Tamarind which is more popular. You only need 2 ingredients. The quantity of water you need for a given quantity of tamarinds depends on how concentrated you want your Kankaran Tsamiya. A container for freezing them. You can also use transparent plastic bags. 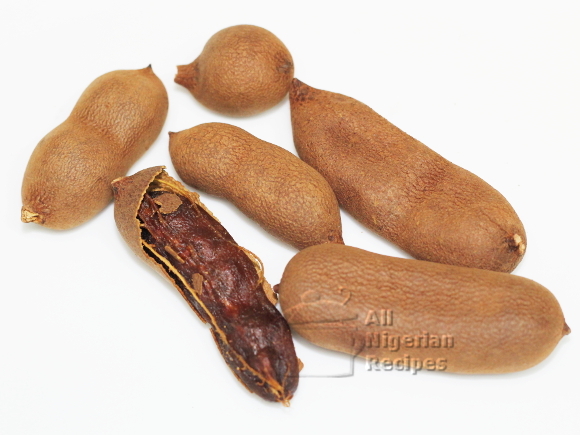 Peel and soak the tamarinds in lukewarm water. When soft, mash them up or rub in a sieve till you get a smooth puree. Watch the video below to see me extract the juice from the tamarind fruit (process starts at time 1:00). For best extraction, I remove the seeds from the tamarind before soaking them. Pour the mashed mixture through a fine sieve. Pour the extract into containers and place in the freezer overnight. For the ones in the image above, I used heart shaped ice cube tray. I placed toothpicks in the cups of the ice cube tray before freezing. 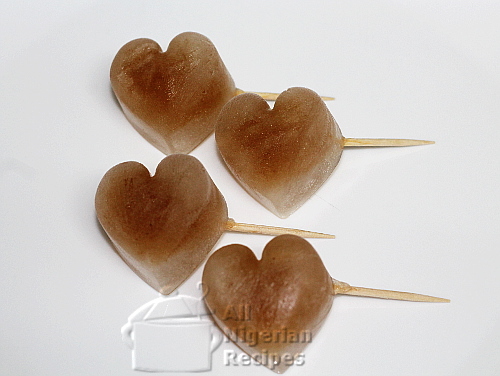 When completely frozen, remove from the ice cube trays and lick immediately. That's it! Lick like ice lollies on a hot day!